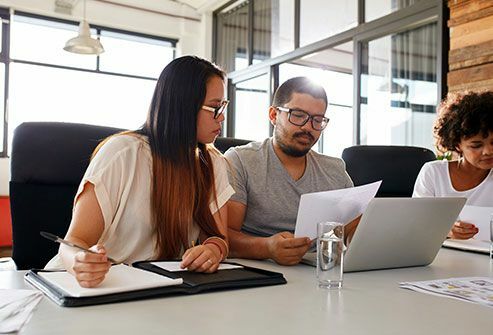 If you're worried that you may spread sinusitis to classmates or co-workers, breathe easy. It isn't contagious. Go back to your normal activities if you feel well enough. If you do it when you've got sinusitis, you raise your chances of ear pain and other complications. 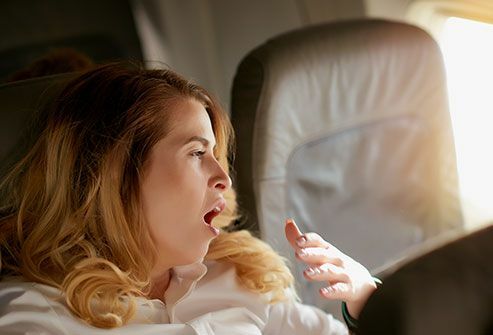 But if you really need to take a flight, yawn and swallow when the plane is on the way up after takeoff or heads back down before landing. That will help keep the tubes from your throat to your ears clear. You can also try this: pinch your nostrils, close your mouth, and gently blow your nose. Do your head and face hurt? 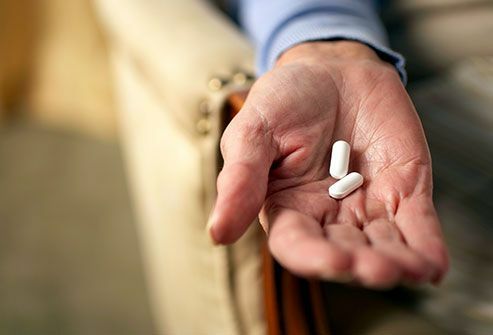 Acetaminophen or ibuprofen can make it better. Decongestant nasal sprays can open up your stuffy nose, but don't use them for more than a few days. Over time they could make your symptoms worse. Drink plenty of fluids during a bout of sinusitis. Something warm like herbal tea can hit the spot. Studies show a steaming mug isn't just a psychological comfort. 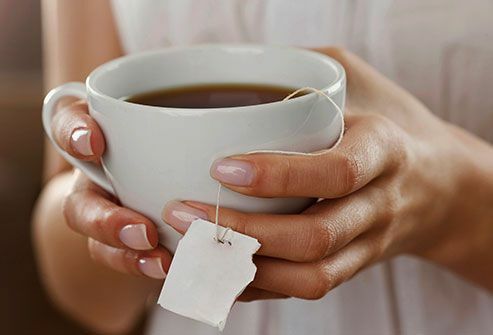 Hot liquids can help break up that stuffiness in your nose. You need plenty of fluids, but steer clear of cocktails, wine, and beer. Even though booze is a liquid, it makes you dehydrated. It also can cause your sinuses and the lining of your nose to swell, which makes your symptoms worse. 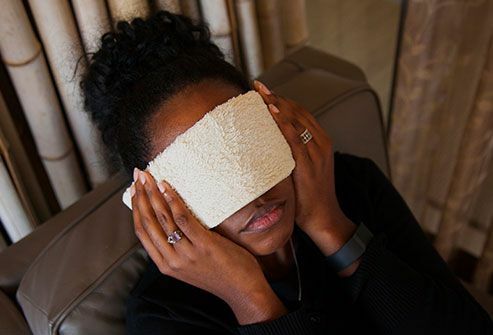 Moist heat can relieve your sinus pressure, open up those blocked passages in your nose, and ease pain. Hold a wet towel against your face or breathe in steam through a cloth. A hot shower will help loosen mucus. Cool mist can make you less stuffy, but make sure you keep the water clean. Empty the tank every day and wash it out before you refill it. Once a week you'll need to clean it with diluted bleach or vinegar to keep mold and bacteria away. Study results are mixed, but it does appear that chlorine in pools can irritate the passageways of your nose. 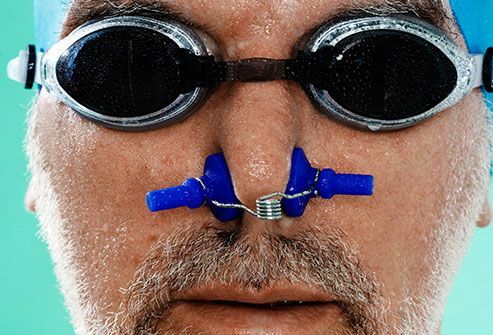 If you feel well enough to exercise and want to swim, use nose clips. The fancy name for this is "nasal lavage." You clean the inside of your nose with a sterile solution. You can find squeeze bottles specially sold for this purpose or use a neti pot. 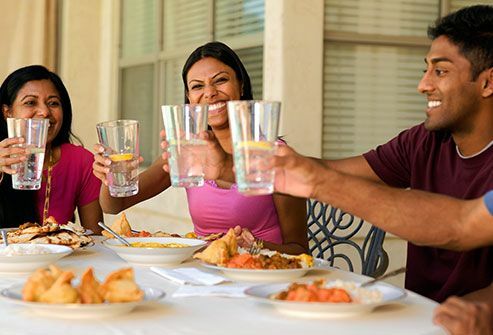 Make sure you use distilled or sterile water or boiled water after it's cooled down. Your goal is to soothe your sinuses, not inflame them. 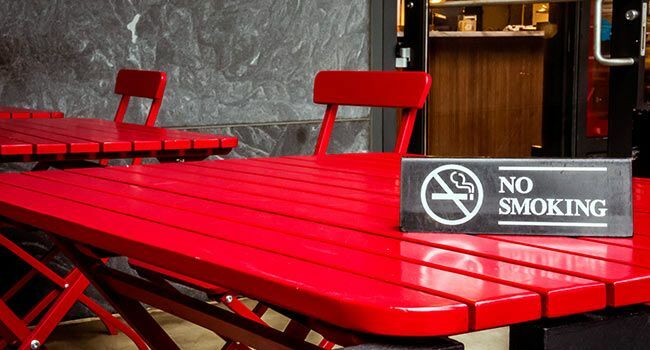 So avoid places that have cigarette smoke, and stay indoors when air pollution levels are high. If you're a smoker, quit. Your tobacco habit makes it more likely you'll get another round of sinusitis. 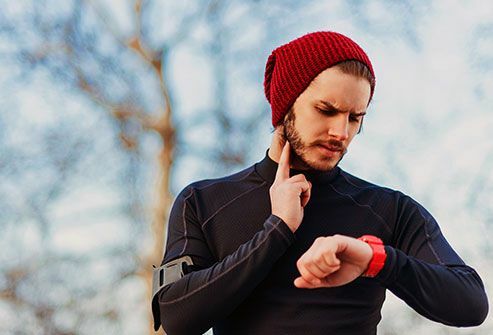 It's OK to exercise if you feel up to it, but take extra precautions. Sinusitis can cause dizziness and problems with coordination, so don't lift weights until your symptoms improve. If you feel pressure in your chest, sit out until you feel better. When you have trouble breathing, it can overtax your heart. Kidshealth.org: "When Sinuses Attack," " Sinusitis." CDC: "Sinus Infection," " Get Smart: Know When Antibiotics Work." 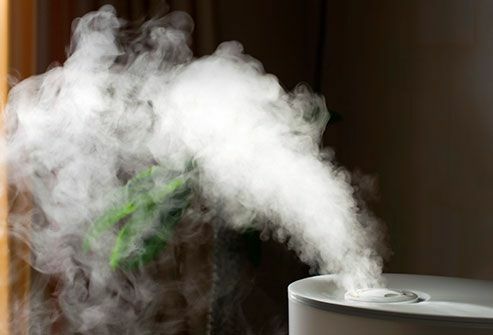 National Jewish Health: "Mold Allergy: Proper Humidifier Care." Saketkhoo, K., Chest, October 1978. Deitmer, T. Laryngorhinootologie, April 1990. Ondolo, C. Acta Otorhinolarnygologica Italica, June 2009. Mayo Clinic: "Chronic Sinusitis," " Airplane Ear." Harvard Medical School Patient Education Center: "Sinusitis." Marshfield Clinic Health System: "Exercising with a Sinus Infection."